Do you have those love handles that seem to never go away, no matter how much you diet or exercise? Do you have a double chin that you would love to eliminate? Would you love to lose the fat between your thighs, bra area or upper arms? Would you love to lose that stubborn fat in your midsection? 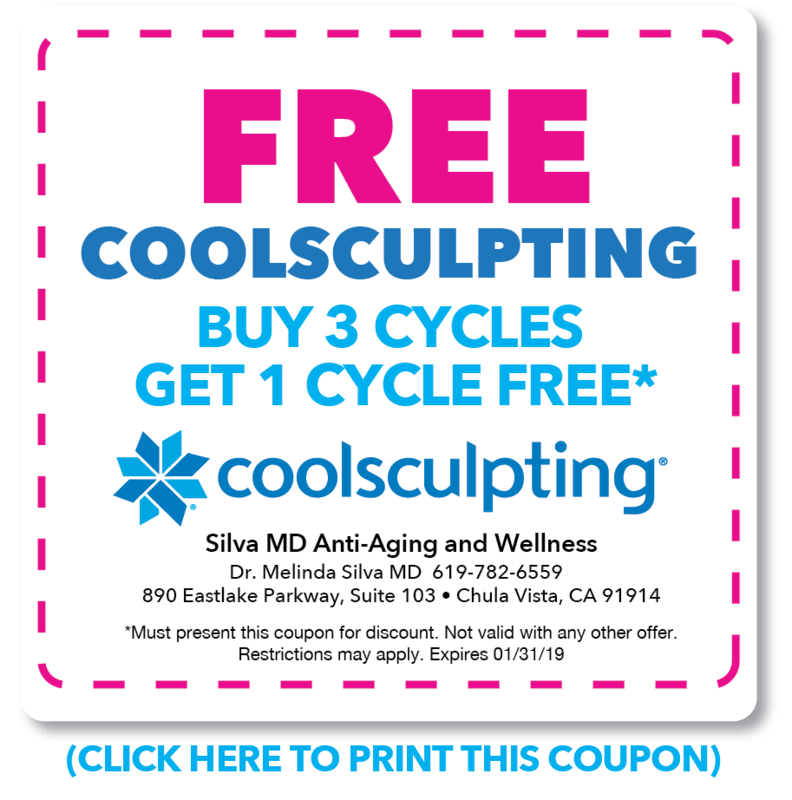 Local weight-loss specialist Dr. Melinda Silva gives the skinny on CoolSculpting, the world’s #1 non-invasive procedure* for permanent fat reduction to conquer those stub- born unwanted bulges with little to no downtime. Men and women are getting a slimmer view of themselves thanks to Dr. Melinda Silva’s personalized weight-loss programs and the updated CoolSculpting procedure. Dr. Melinda Silva is one of those rare doctors who integrates injections, lifestyle modification, nutrition, exercise, sleep, hormone balancing and body contouring into her personalized programs for treating the whole patient while improving their quality of life. Dr. Silva’s clinic is a one stop shop for health, wellness and beauty! 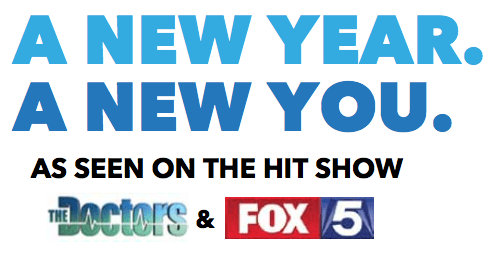 Offering CoolSculpting For Men & Women To Become The Slimmer New You For 2019! Local weight-loss specialist Dr. Melinda Silva gives the skinny on CoolSculpting, the world’s #1 noninvasive procedure* for permanent fat reduction to conquer those stubborn unwanted bulges with little to no downtime. Is it safe? Is it effective? Is it long lasting? I started investigating alternatives and was interested in a simple and safe method to remove unwanted fat-without the recovery period required by liposuction. “ The CoolSculpting procedure is a method of freezing unwanted fat, and after a few cycles, with little to no downtime, I was so thrilled with the results that I decided to acquire the CoolSculpting machine as another procedure to integrate within my programs and practice.” Dr. Silva stated, “these treatments are appropriate for the right patients who are in the right place in their weight-loss journey.” In other words, if the patient needs to tackle their weight first, she designs a personalized plan which helps them to not only lose the weight, but to maintain the weight and helps them to achieve their goals before taking on the CoolSculpting procedure. CoolSculpting becomes their reward. 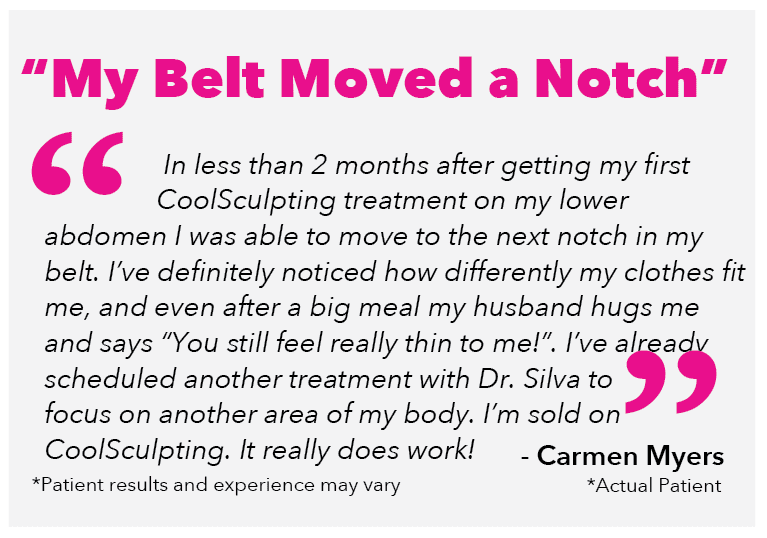 We interviewed patients about their CoolSculpting experience and they commented that after their treatments they had more confidence, felt sexier, and their clothes fit better. Their positive results motivated them to stick to healthier diets and exercise routines because their body transformation improved their self esteem and quality of life. Dr. Melinda Silva is a board certified MD with special training in hormone replacement therapy(HRT) and weight-loss. What sets Dr. Silva apart as a weight management specialist is her ability to treat the whole patient by helping patients reach their optimal weight. CoolSculpting is best when patients are close to their weight loss goal. Dr. Silva has the advantage of helping patients reach their weight loss goals so then they have maximal results with CoolSculpting. “Every patient is different, and I must individualize their treatment, depending on the patient and their needs,” stated Dr. Silva. Dr. Silva’s integrative approach to anti-aging and wellness landed her on The HIT TV Show The Doctors twice and as a Medical Correspondent on Fox5 News for 6 years. Years ago, scientists at Harvard University observed that some children who ate popsicles got dimples in their cheeks. The scientists—Dieter Manstein, MD and R. Rox Anderson, MD—realized that the popsicles were freezing and eliminating small pockets of fat cells. 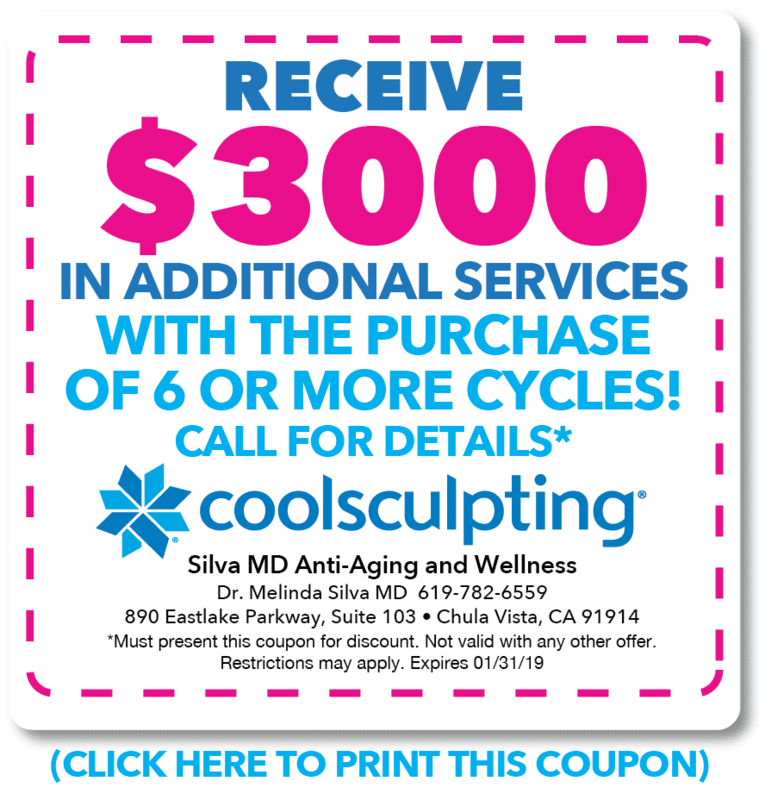 The idea that cold can target fat cells—without damaging the skin or surrounding tissue—was the insight behind cryolipolysis, the proven science on which the CoolSculpting procedure is based. Click Here to Read Digital Flipbook Version.